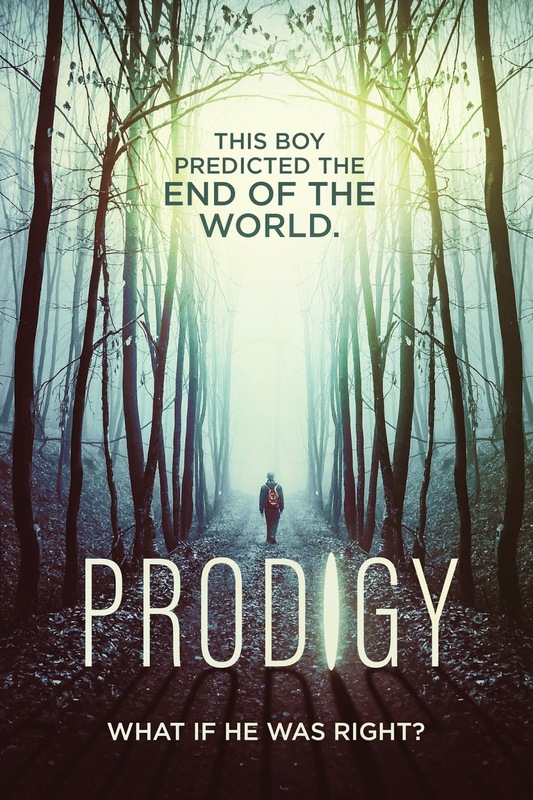 “Prodigy” (2018) … In the near future, a young teen boy with visions seemingly predicting the end-times goes on the run with his estranged father. Together, they must evade those wanting to control the boy and those who wish to refute his claims… at any cost. 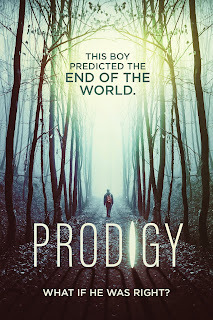 Written and directed by Nathan Leon, “Prodigy” is an ambitious thriller whose inspiring ideas are never fully realized. The concept of a child gifted with visions concerning the end of the world is not a new one, but this film had some intriguing ideas which, if executed better in the planning, could have made “Prodigy” truly special. The primary issue was that the importance of the visions or how they would lead to some world-changing event is never effectively explained nor given the sense of global significance. The main actors are rather stoic, though it is unknown if it is due to skill level or by director’s instructions. During moments of peril, the actors never adequately relate the stress or anxiety of impending death. However, the action scenes are well shot, and the musical score helps enhance the urgency and danger for the viewer. The entire movie is well filmed with beautiful camerawork adding an etherealness to dream scenes and capturing the gorgeous scenery of the film locations. “Prodigy” has the necessary outline of a great movie but misses the mark on several levels. The father/son relationship felt forced and the emotional connection between them never successfully emerged. Had the international and apocalyptic significance of the boy’s visions been further explored, the motivations of allies and enemies alike may have been better understood. Whether it was coming from God or aliens, the message of the film is a well-intentioned one and does lift “Prodigy” above some of its failings. Most who watch the film will feel glad they did. With some added story development and more emotive actors, “Prodigy” could have been a very special experience.